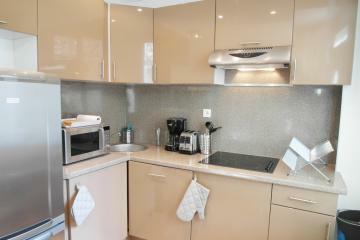 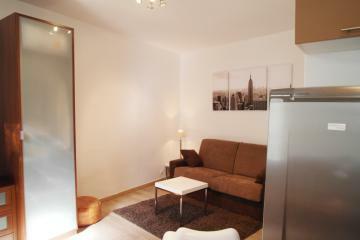 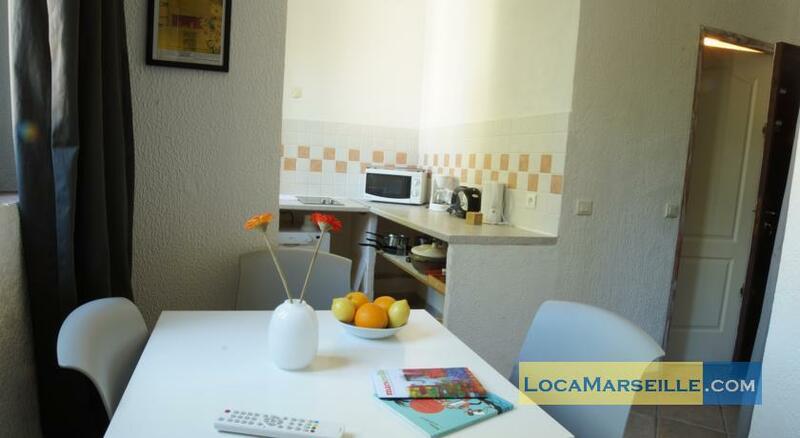 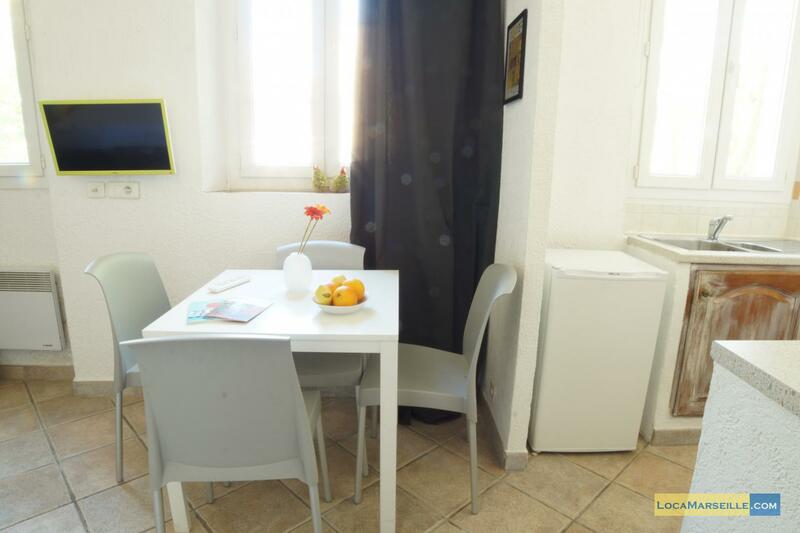 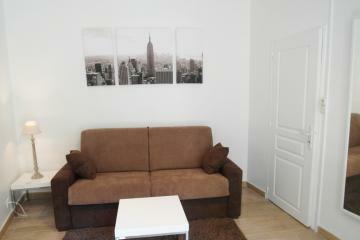 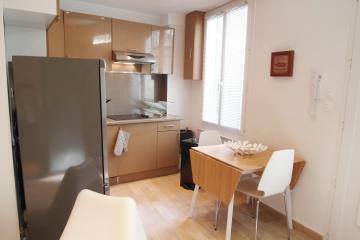 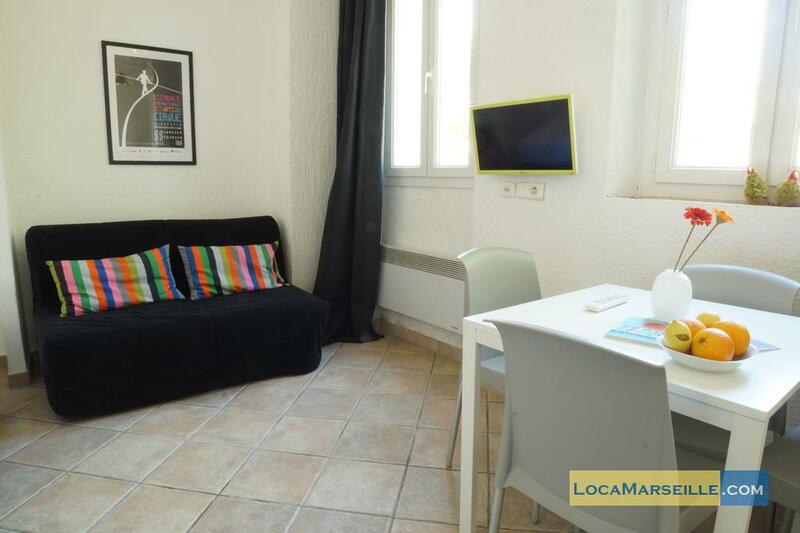 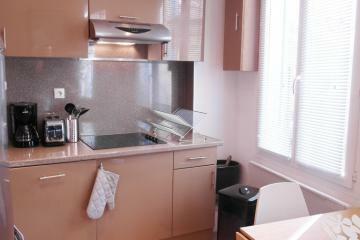 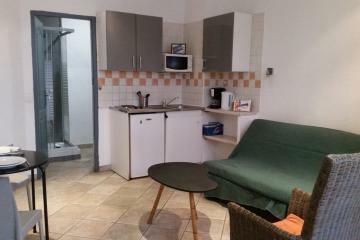 Furnished studio very well located in the 6th district, next to the tramway Place Castellane. This studio calm and luminous, for student housing for exemple, offers a clear view on gardens. 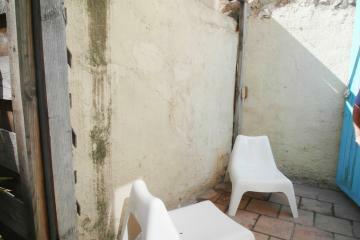 Internet access is unlimited. 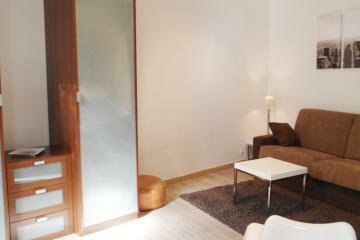 This functional apartment has a sleeping area with a comfortable bed. 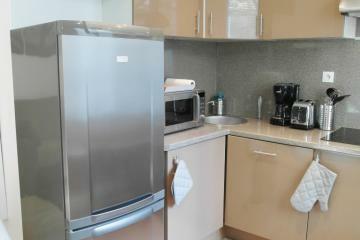 The kitchen area is quite spacious and well equipped. 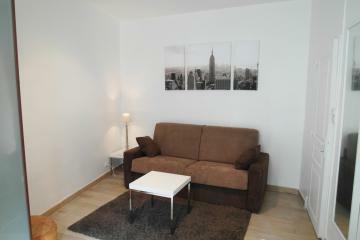 In the center of the apartment, the dining table and 3 chairs allow you to settle comfortably. 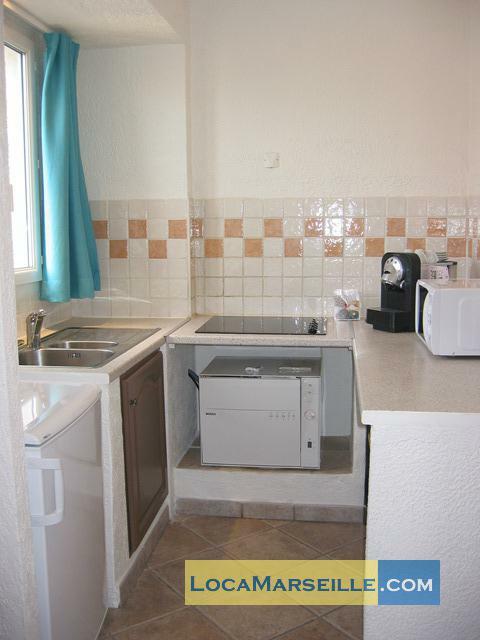 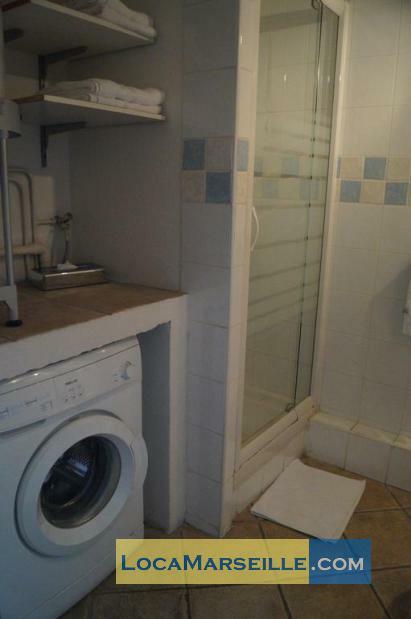 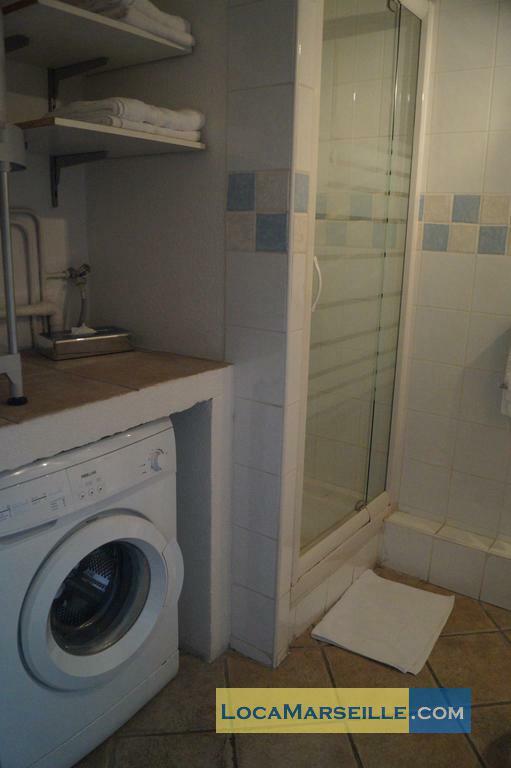 The bathroom is quite large and equipped with a washing machine. 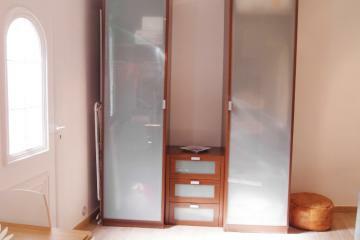 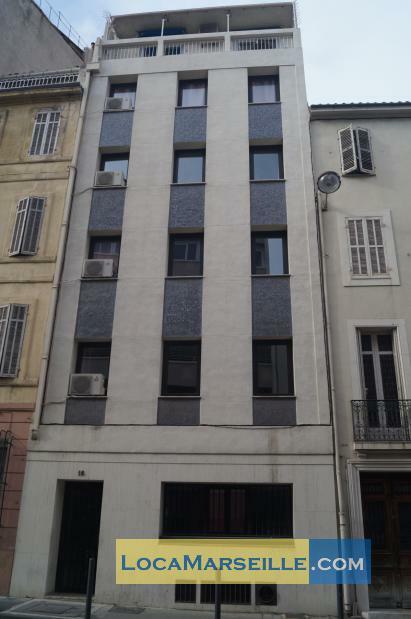 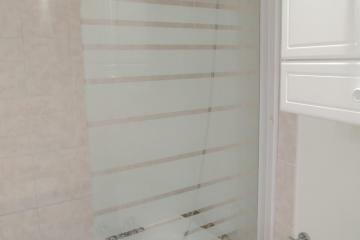 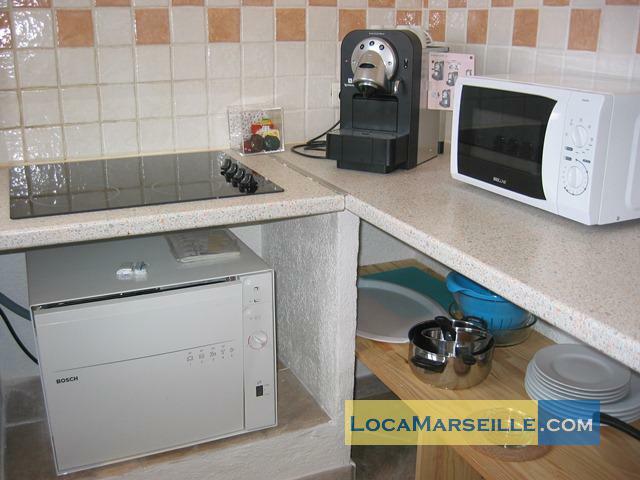 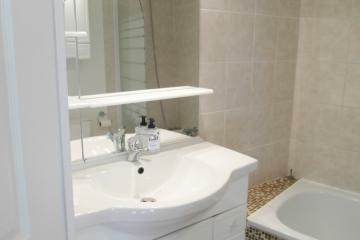 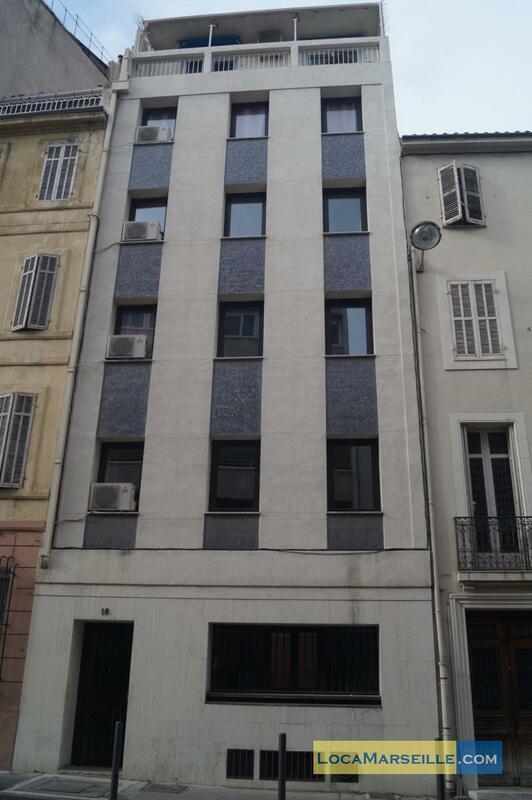 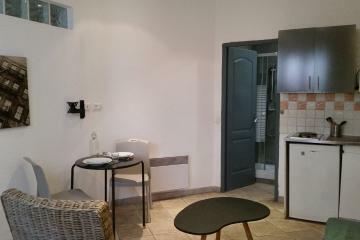 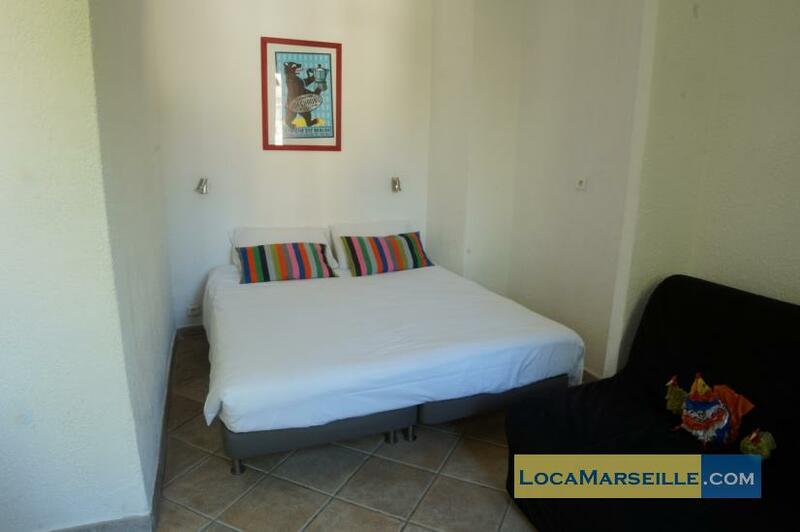 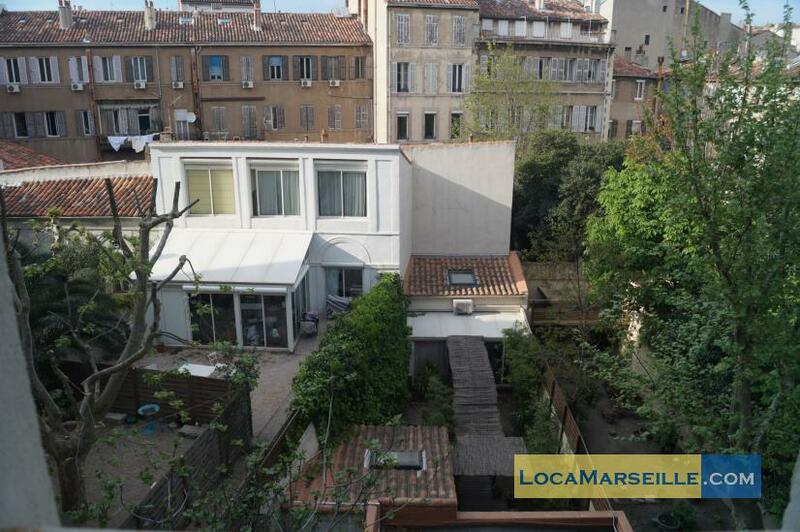 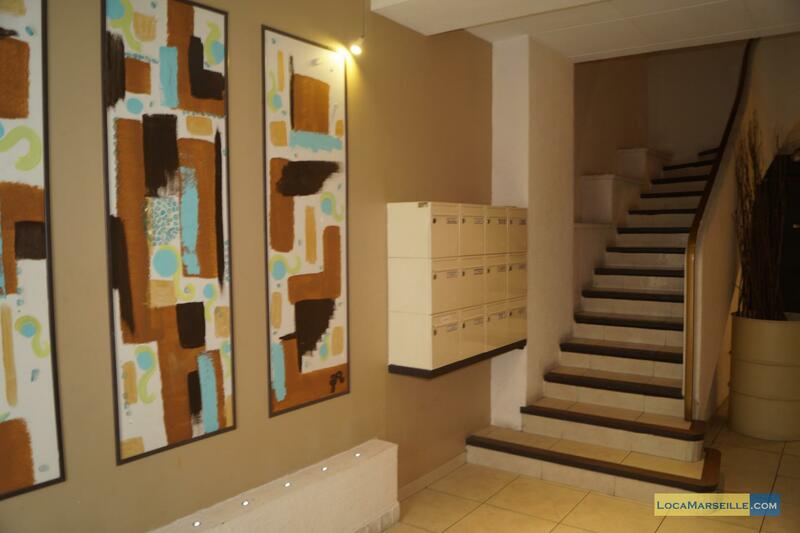 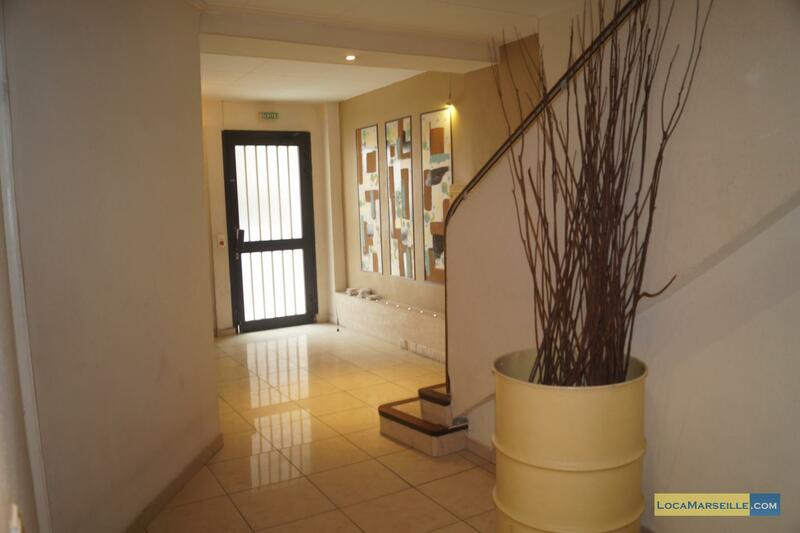 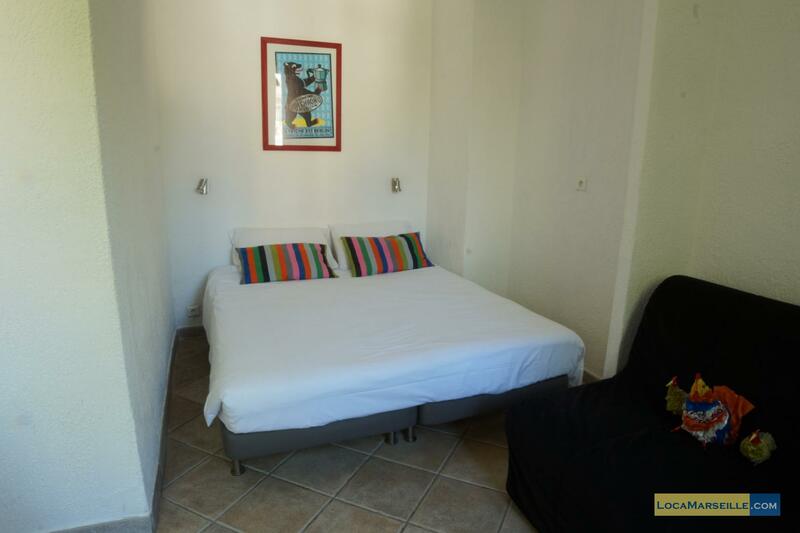 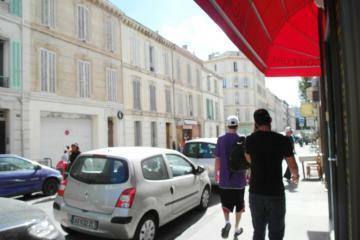 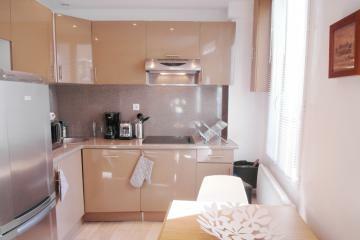 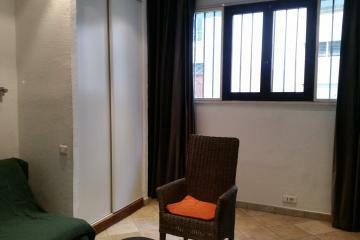 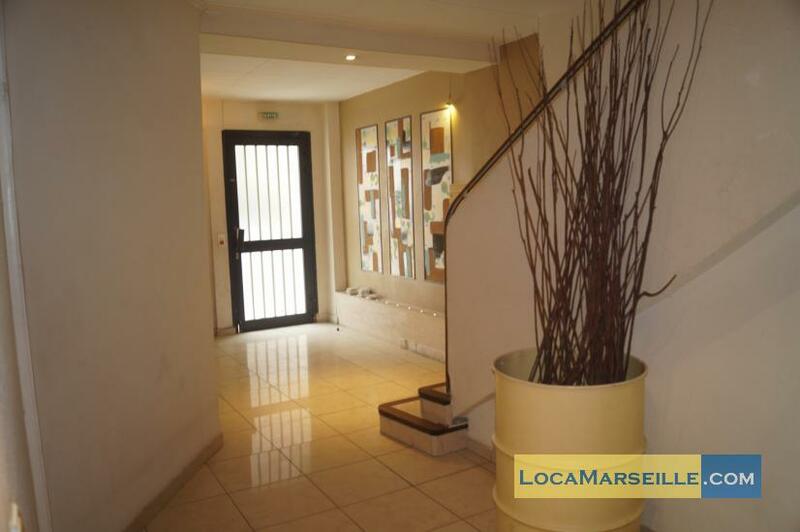 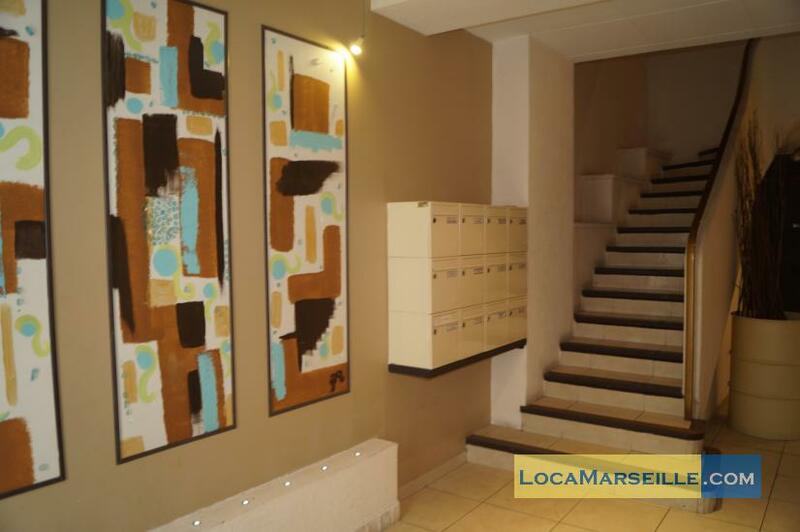 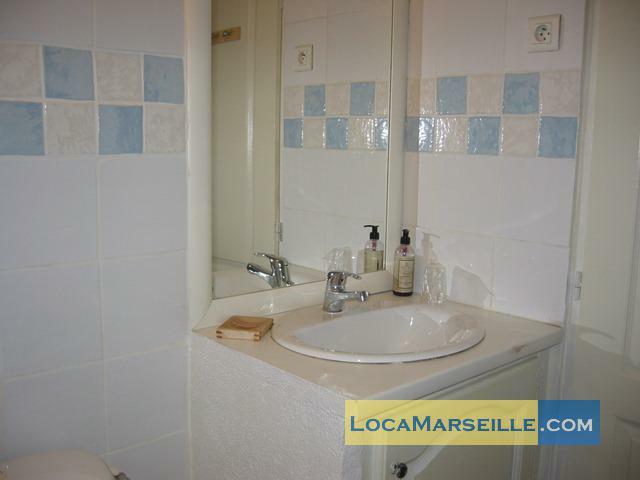 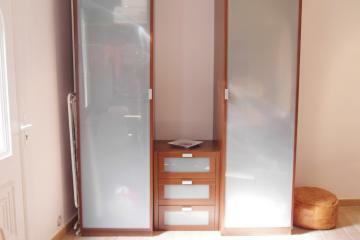 1 st floor, with Lift, Student studio Appartement, furnished, Approx: 25m² / 269 Sq.Ft.